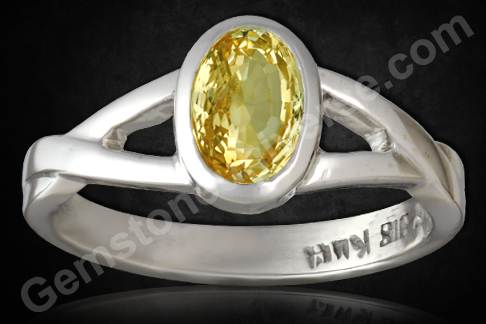 Flawless Yellow Sapphires leading to brilliant and exact implementation of Correct Gem Therapy! 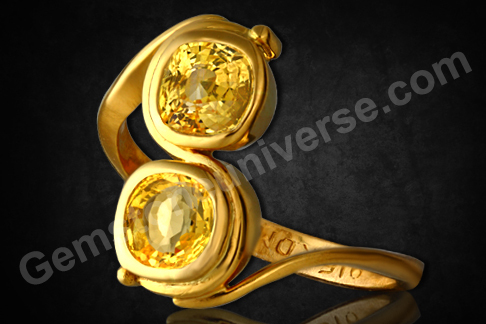 Yellow Sapphire the gem of Glorious Jupiter! 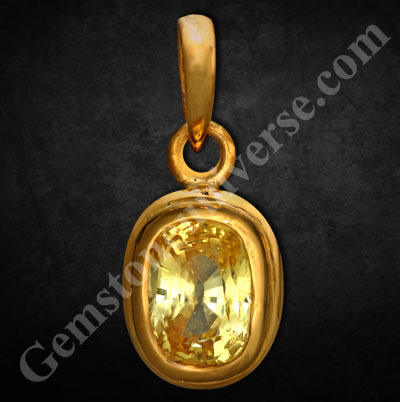 Comments Again the unique implementation of gem therapy, with these super lustrous and rich golden colored, exceptionally clear fully natural and untreated Yellow Sapphires from Ceylon! 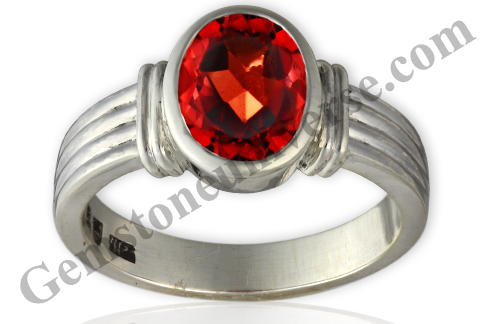 As more and more people opt for this method of implementation, a sense of pride is instilled in us for pioneering this method! No compromises on the quality of the gem ensures no compromises in the benefits of gem therapy! 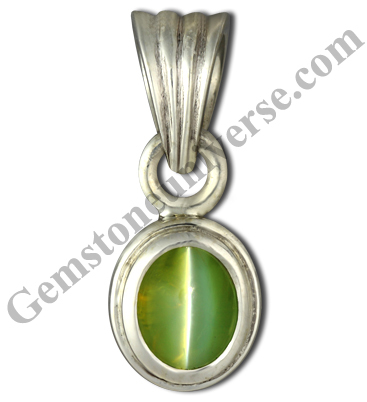 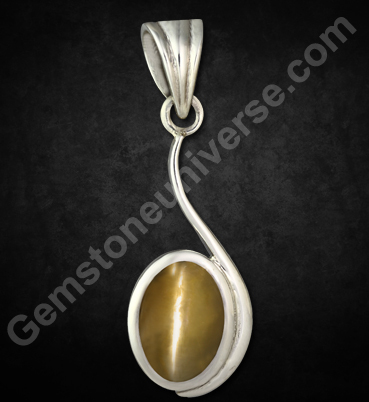 An exceptionally beautiful talisman filled with Sattvik energies and Jyotish powers! 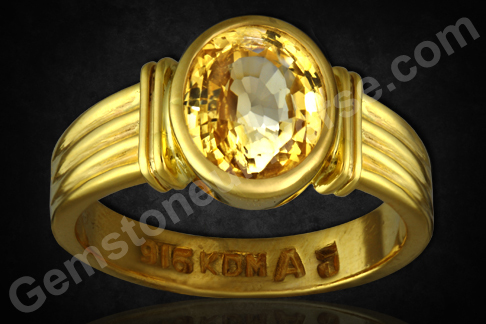 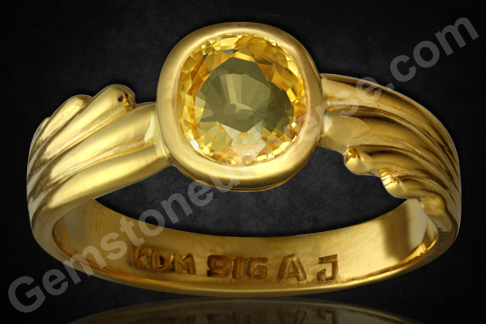 Have made a powerful talisman when set in this 22k Gold ring! 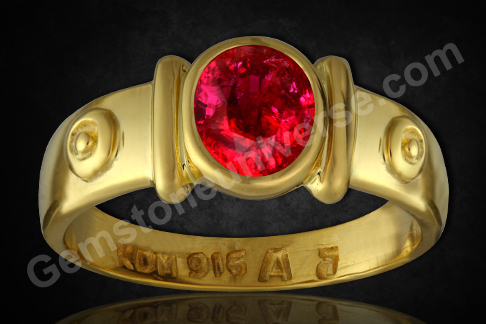 Comments Such wonderful talismans give us a deep sense of satisfaction that our efforts for the cause of planetary gemology are truly reaching out to the people who need it the most! 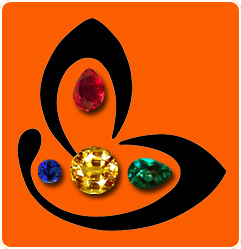 This kind of Unique implementation of gem therapy is empowering the people on a budget but also keen to implement the therapy correctly! 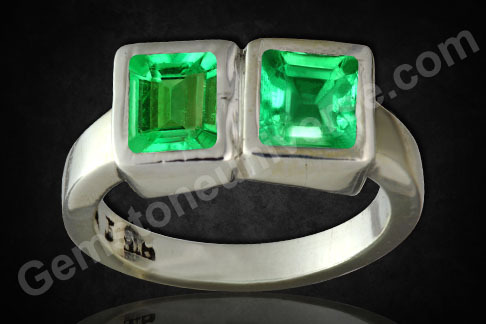 By using 2 smaller gem and reaching the desired weight range, these Spring green colored fully natural and unenhanced Colombian Emeralds set together in a sterling silver ring have made of powerful Jyotish talisman for Mercury the planet of Business and communication and finance!